Milling wax that burns out without residue ensuring accurately fitting final results. Ceramill Wax milling wax can be processed user-friendly and reproducibly using Ceramill milling units. The easy handling properties of the material are impressive: no smearing or melting of the material or clogging of the cutter. This creates accurately fitting final results, which facilitate the subsequent casting and press procedures. Wax bridges up to 14 units can be fabricated. Ceramill Wax burns out without residue during the preheating process. 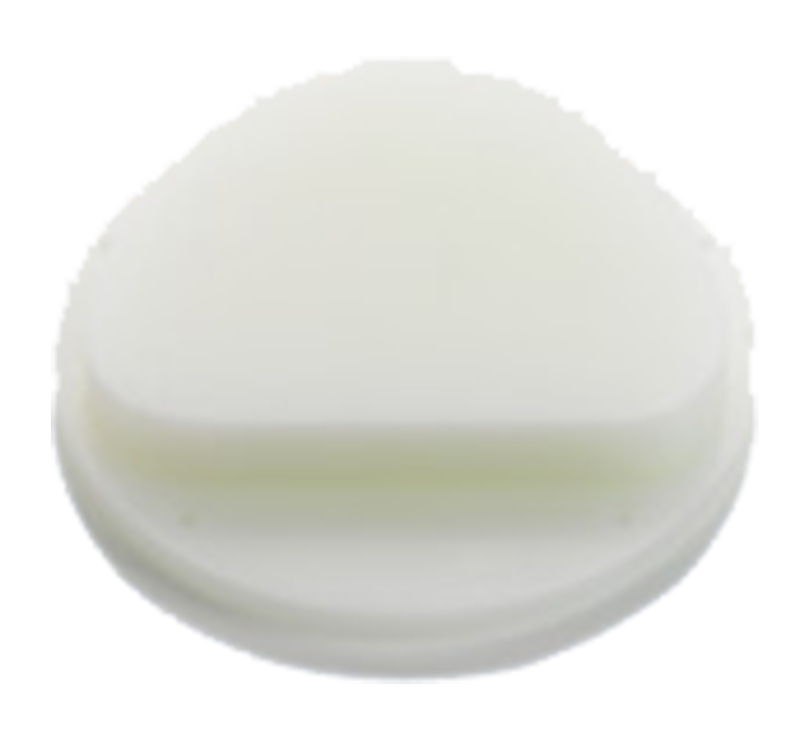 Amann Girrbach also supplies Ceramill Wax white milling wax. It has comparable properties to those of Ceramill Wax.